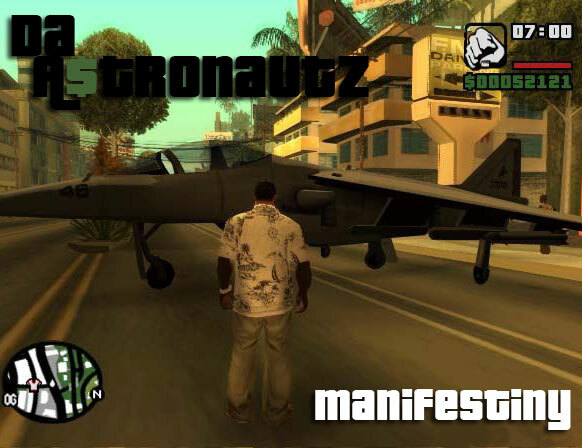 Da A$tronautZ – Manifestiny [Leak] – Be Fearless. Be Flagrant. The first single from the upcoming project Grand Theft Audio II.